know that I am God." It's hard to BE STILL, especially when you are hurting or scared or worried. Every time I hear this Bible verse I am reminded of working in the strawberry fields. patch. Now this was not just a little patch of strawberries in our back yard. This was acres of strawberries. I worked through the season. 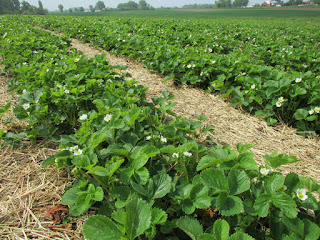 So I was cleaning fields to keep out weeds and ready them for the public to come and pick strawberries. 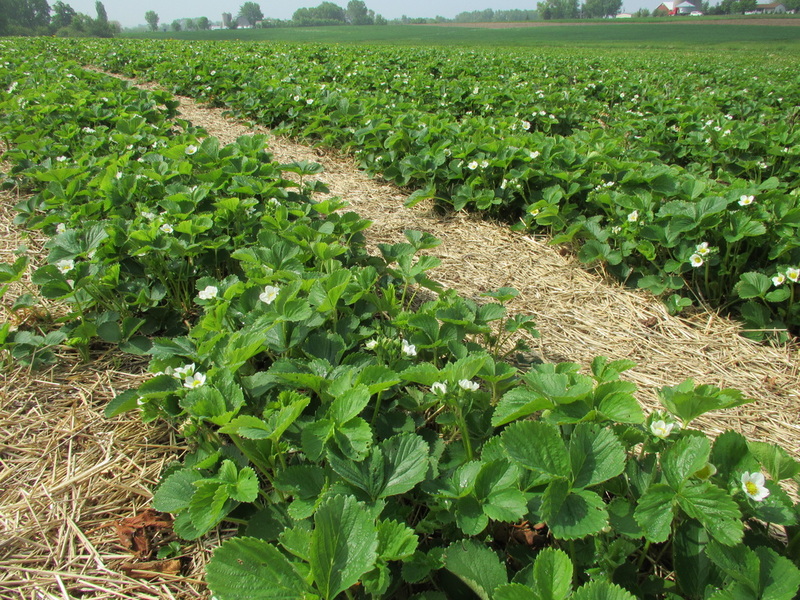 Now when strawberries are blooming, guess what else might be around. You guessed it, bees. One day, I was working the fields when suddenly I found myself working in the same place as the bees. And I was surrounded. Why couldn't this be one of those times when you find yourself frozen and cannot move? No ... My mind was saying “BE STILL BE STILL and they won't bother you. Just go about your own business. Keep pulling weeds." But my body was flailing, my feet were doing some kind of new dance. My arms and hands were waving and swatting the air. And no matter how much I tried to stop, I could not convince my body that I needed to BE STILL. Somehow, I finally did find a way to BE STILL without getting stung. Here’s the point. The bees need to be there to pollinate those strawberries. We wouldn't get those sweet, delicious strawberries without the bees. It's that way in life. Those trials are there to help us grow. You’ve heard it before … “ the testing of your faith produces endurance, etc., etc” But, we don't like it one little bit. 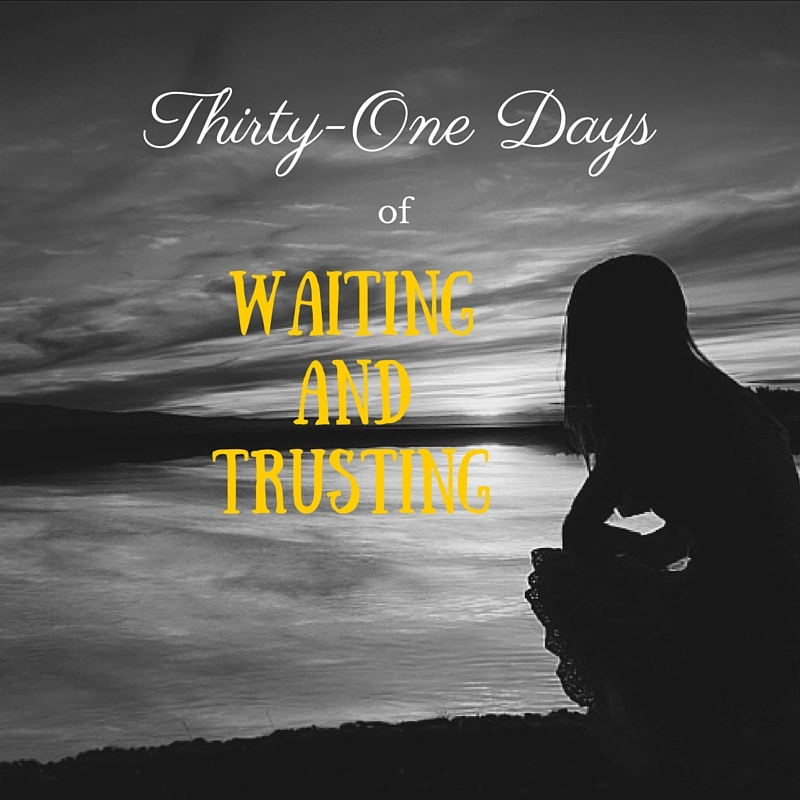 We want the trial to go away, but God needs for us to BE STILL. He is CALLING to us, but too often, we don't hear him because we are too busy doing good things and then too busy swatting at the problems. And He is quietly saying "BE STILL. BE STILL." Some of us never learn to BE STILL until God forces us to BE STILL. Tomorrow, I’ll share how God made me BE STILL.